4k00:15Close-up flag of Italy ripples in a breeze. 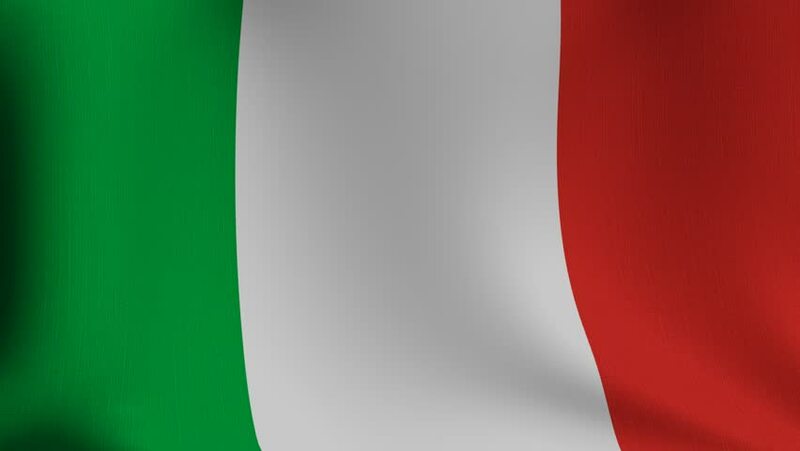 Italy Flag waving in slow motion with highly detailed fabric texture, beautiful animation of Italy flag full frame seamless loop. full hd and 4k. hd00:15The Italy flag blowing in the wind. Seamless loop. hd00:10High quality looped animation of a patriotic flag of Italy in the wind. Ideal for sport events, led screen, international competitions,motion graphics etc. 4k00:10Seamless looping 3D rendering closeup of the flag of Italy. Flag has a detailed realistic fabric texture and an accurate design and colors.